You never know when a bit of leather lacing will come in hand. This Black Leather Lace has a length that ranges from 20 to 25 inches and is perfect for DIY, repair, or simply updating the look of your medieval or fantasy outfit. 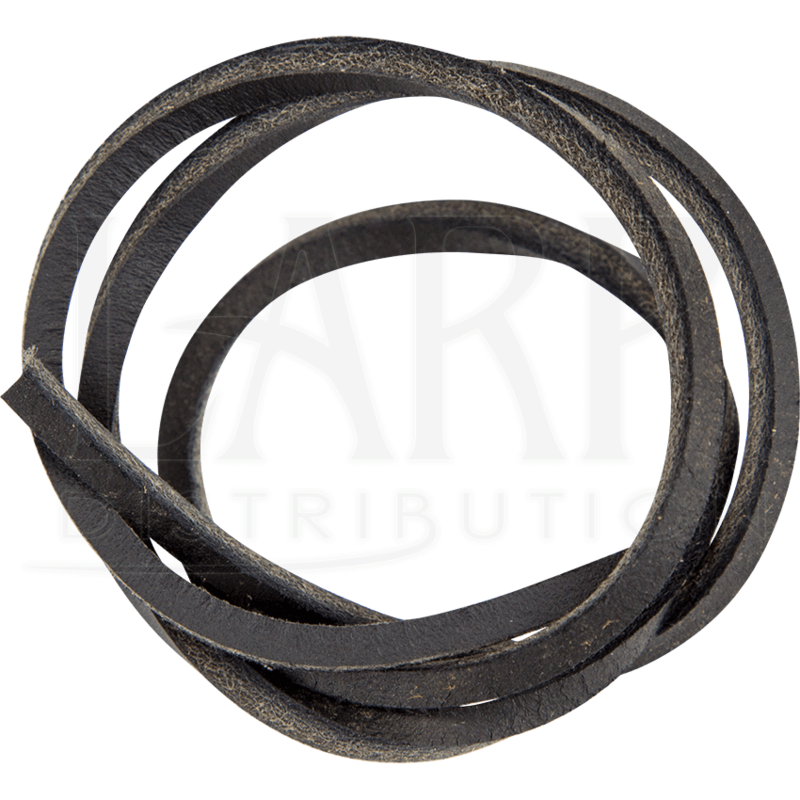 This short black leather cord can be used to secure aspects of your armour or clothing, or can be used to replace lacing you have already worn, whether for practicality or look. 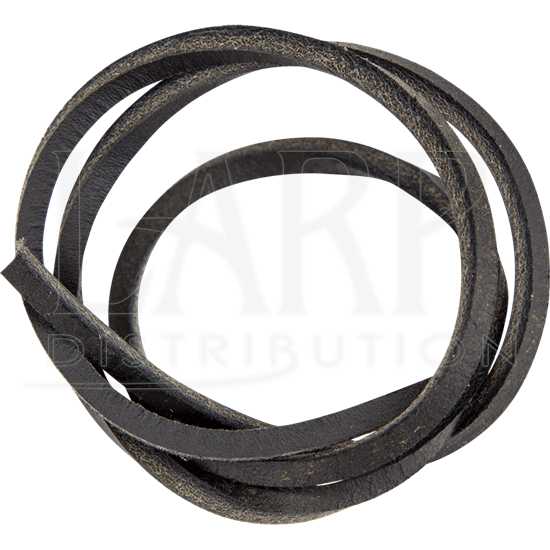 This black leather cord is a must-have for any LARP adventurer, reenactor, costume wearer, or craftsperson.